However, the light blue ladies made it two successive victories at Twickenham. 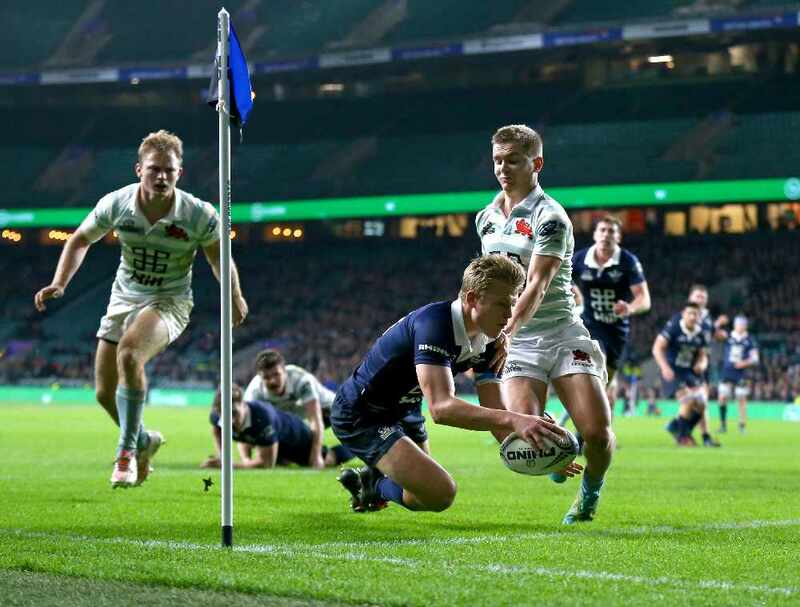 A late flurry of tries gave Oxford University men’s rugby team a thrilling 38-16 victory over their Cambridge counterparts in the 137th Varsity Match between the two sides. But in today’s other game featuring the respective female teams, it was Cambridge who took home the trophy with a 5-8 victory, in a game that marked the 30th anniversary of the fixture. It was the ladies who were first up in today’s 11:30 kick off. 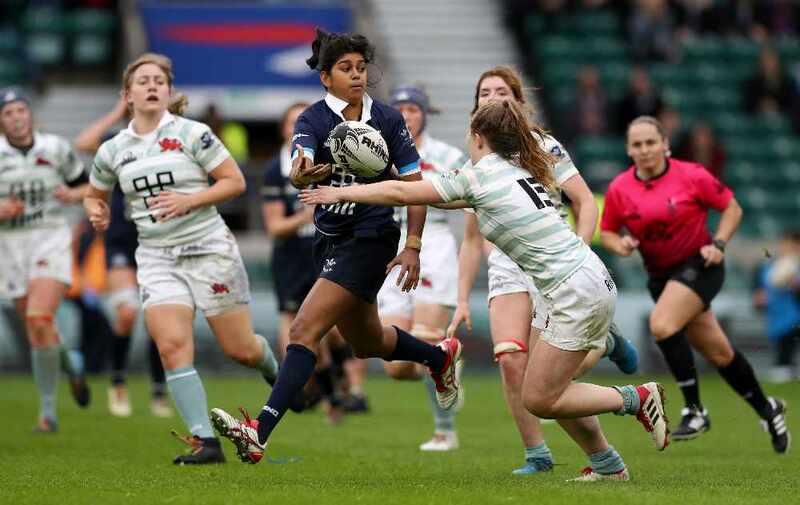 The tightly fought contest looked to be going in favour of Oxford for the first 20 minutes, as they saw a lot of the ball, in particular their captain, Abby D’Cruz. However it was Cambridge who broke the deadlock in the 28th minute when Emily Pratt picked the ball up from a strong scrum following a penalty, taking it into the corner for the game’s first try. Oxford went close before half time but some sloppy passing in key areas let them down. The second half started at close as the first, but shortly after the restart it was Cambridge who were putting further distance between them and their opponents. Choosing to kick for goal from a penalty on 45 minutes, Cambridge extended their lead to eight points as Alice Elgar got it between the sticks. 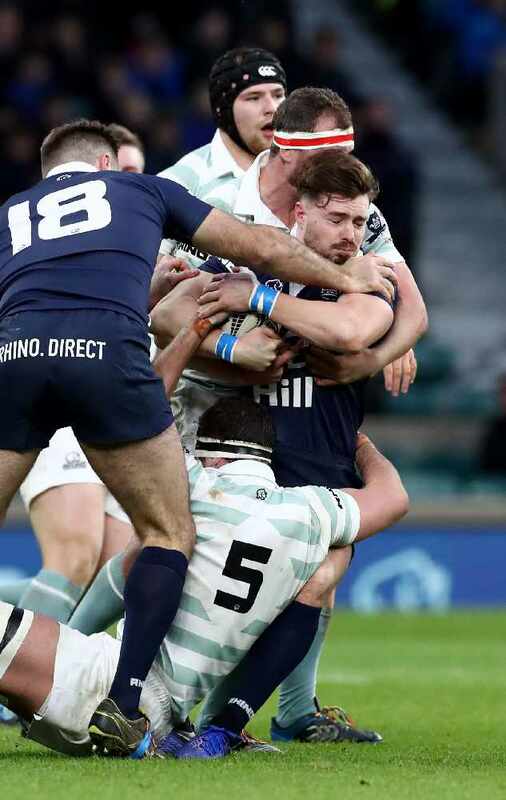 The light blues looked to be in control but Oxford showed some dogged spirit and determination as they piled on the pressure late into the game. 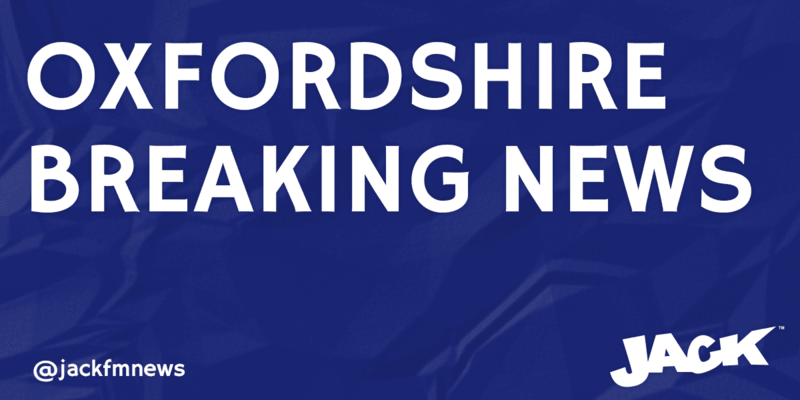 And Oxford got their reward on 74 minutes when Katie Collis crashed over the line to make it 5-8. A poor attempt at a conversion kept it that way as Cambridge held on for the win, in what was an amazing advert for women’s rugby. Then all the attention turned to the men’s match - with the crowed gaining another few thousand before that one. Cambridge started the brighter and within nine minutes had their first points on the board. Mike Phillips converting a penalty kick from just outside the 22 to make it 0-3. And it was deja-vu four minutes later when he added another three points via the same method. Oxford started to get into the game more and halved the deficit soon after with Tom Humberstone converting yet another penalty kick. Then a late try for Dan Barley followed by a conversion from Humberstone had the dark blues going into the break the happier side. 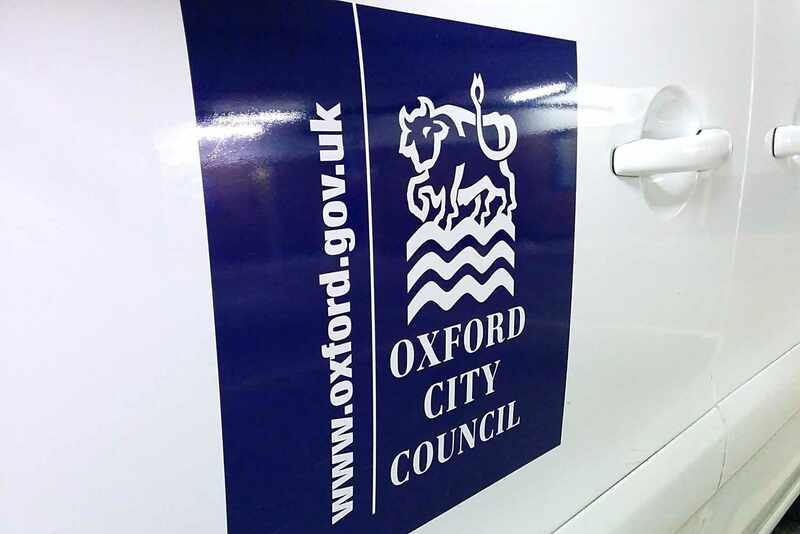 A sharp start by Oxford in the second saw them increase their lead to 17-9, with a try from Charlie Pozniak and another nailed Humberstone conversion. The dark blues then extended further after some excellent passing allowed Tom Stileman to get on the scoresheet. And on 65 minutes it was Barley again to put a 20 point gap before the sides - followed by none other than Humberstone with a successful conversion. A swift response from Cambridge through Nick Costa took it to 31-16, but Oxford’s Tom Humberstone decided he’d get in on the try action too, making it 38-16 with six minutes to go. And that’s the way it finished as Oxford ended Cambridge’s run of victories to make it one a piece at Twickenham.